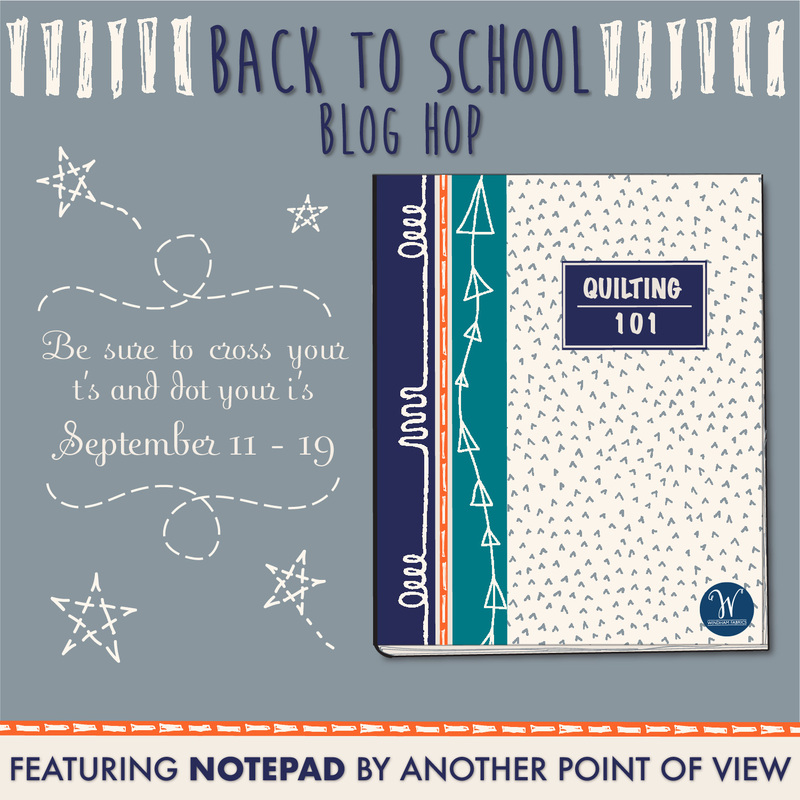 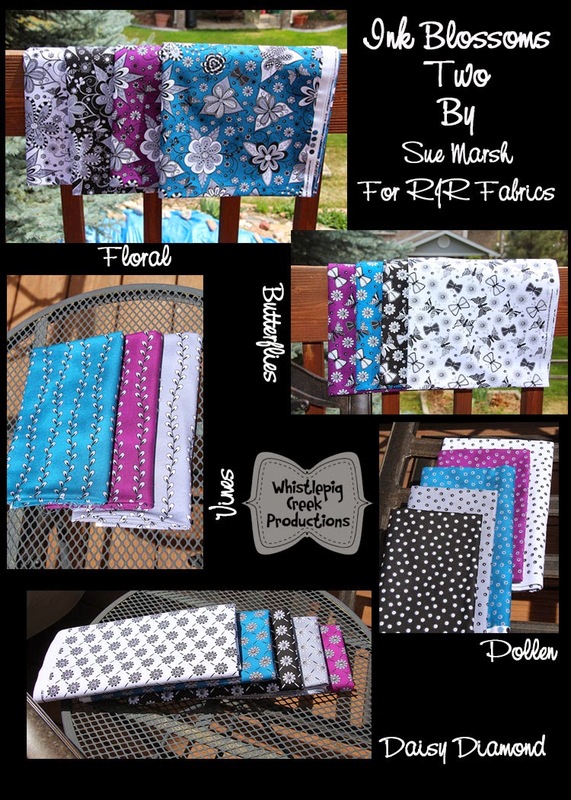 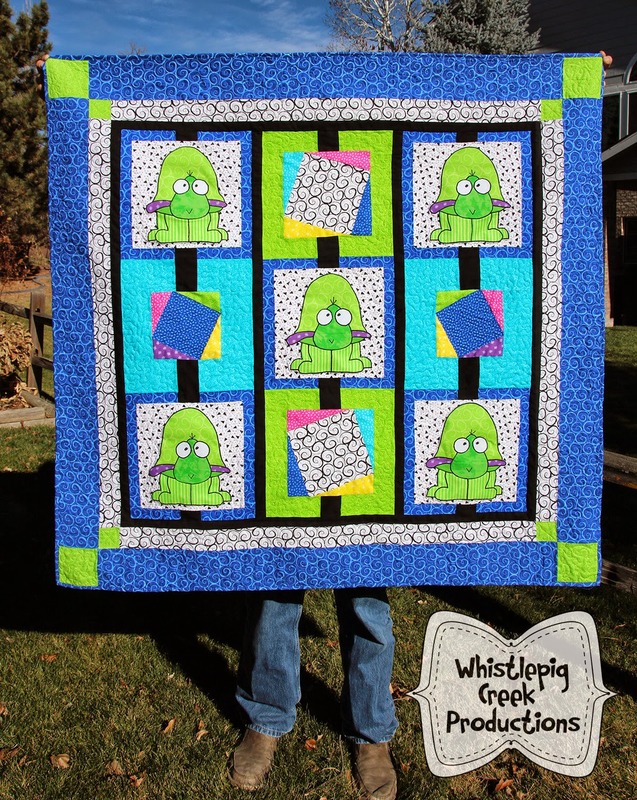 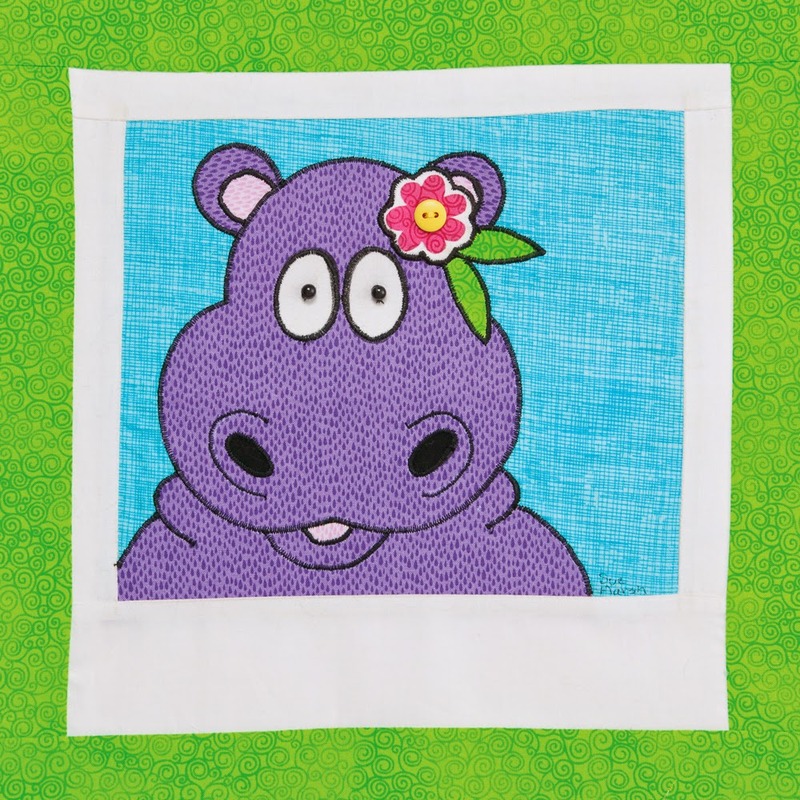 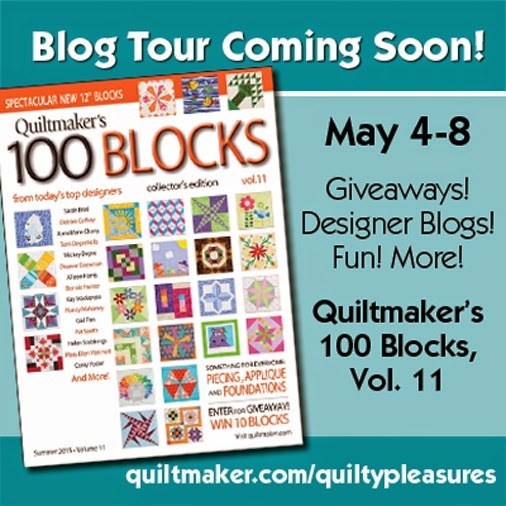 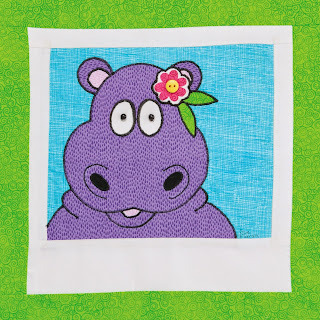 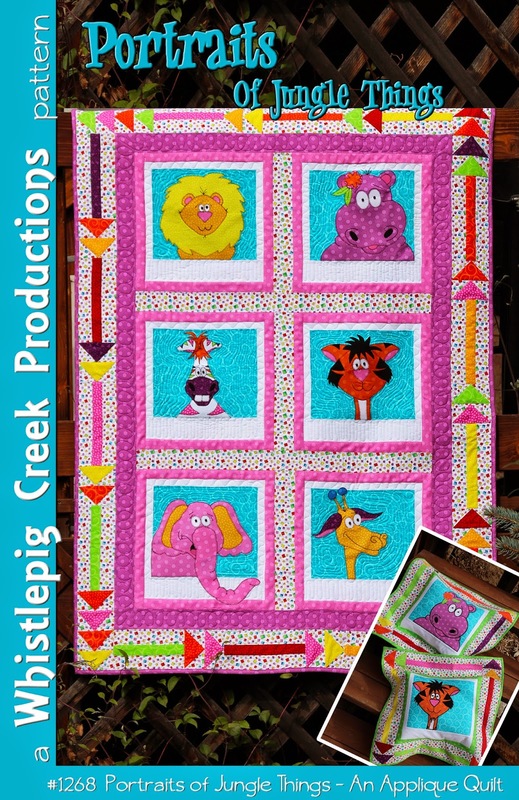 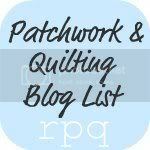 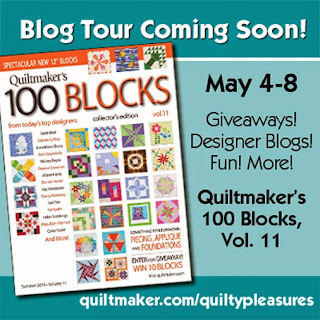 Once again our wonderful friends at Quiltmaker have invited us to be part of their 100 Blocks blog hop. 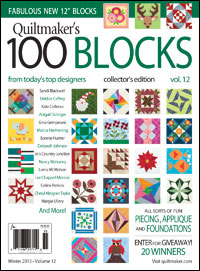 This is Volume 12 and our block is #1105! 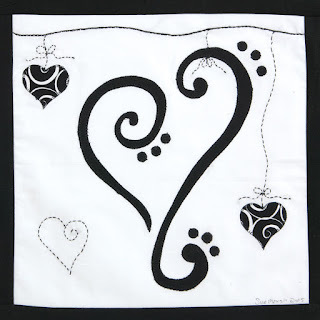 I was learning how to Zentangle when I did this block. 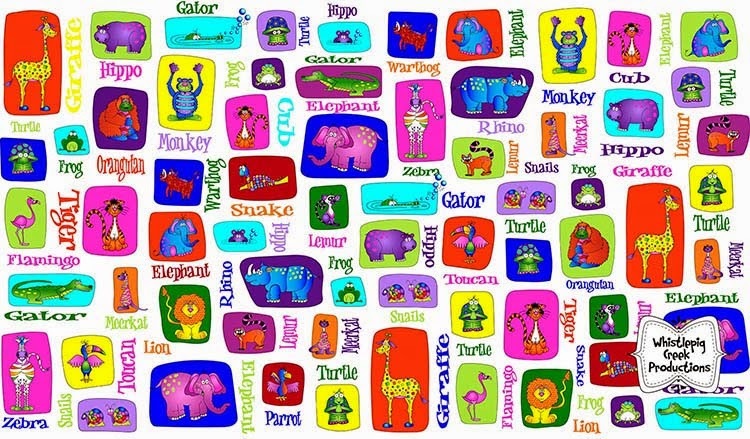 Kinda reminded me of that process. 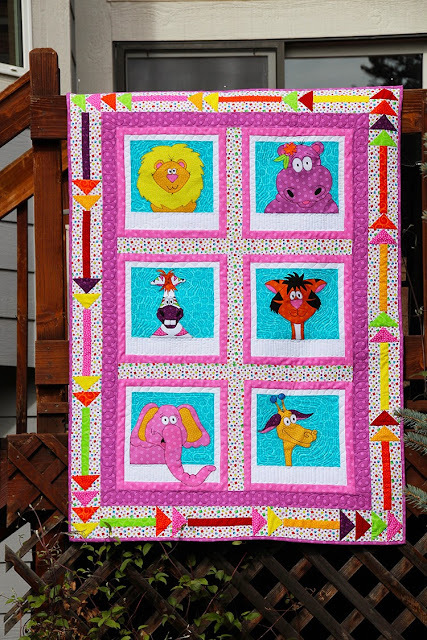 Just add a quick 3" border to make a great pillow top. Turn it into a wall-hanging by adding some simple blocks for borders. 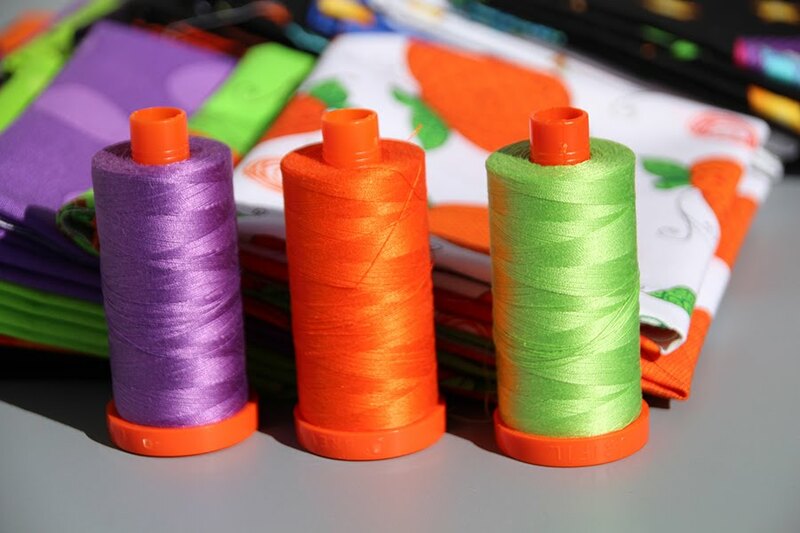 Just leave a comment on our blog and your e-mail so we can contact you. 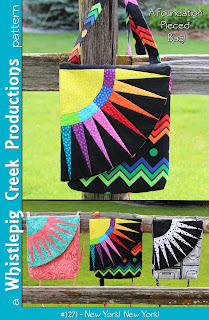 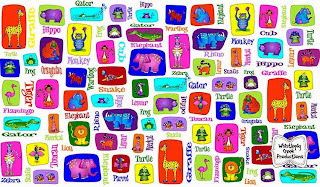 Once we know our winners we will post them here on our blog and will contact you via e-mail to get your mailing address.